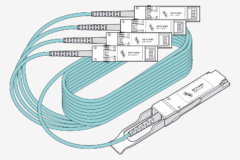 Skylane Optics SFP+ Active Optical Cable is a family of next-generation active optical cables specifically for use between SFP+ ports. 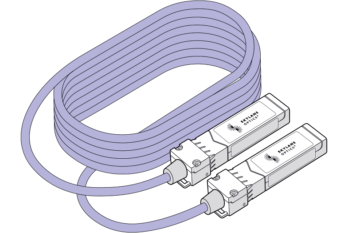 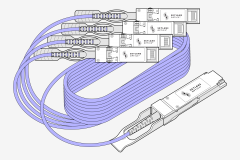 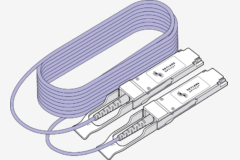 Active Optical Cables are more supreme comparable to SFP+ Direct Attach Cable in terms of weight and more flexible. 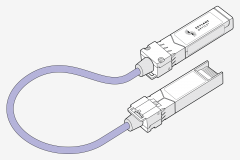 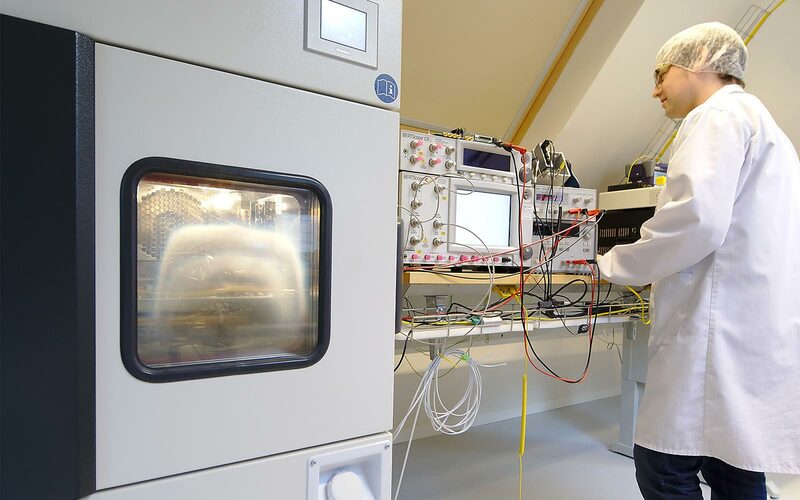 The primary application is inter-rack and intra-rack connections within a data center environment.